Beauty by Via ARE YOU A VENDOR? 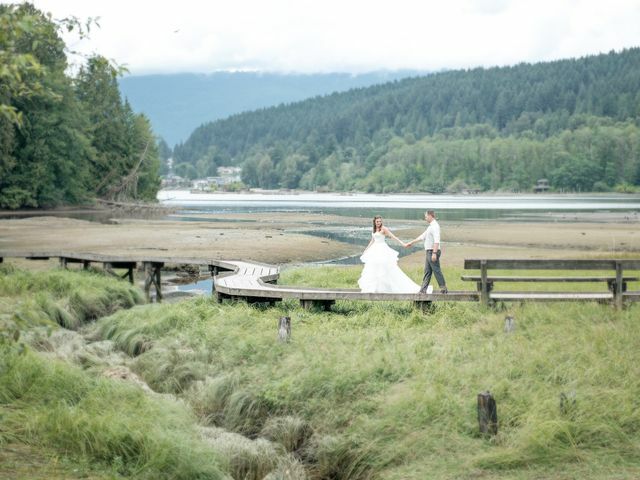 Beauty by Via is a Vancouver-based company that specializes in professional makeup artistry and hair styling for brides and the bridal party. 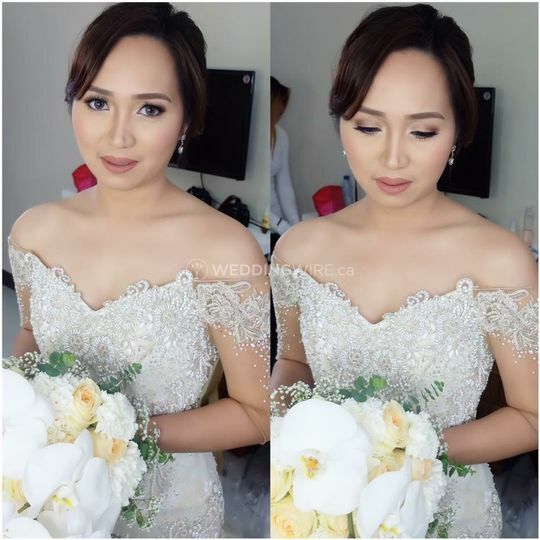 Beauty by Via is completely focused on enhancing every client's natural beauty with only the best quality products while using the best makeup and hair techniques. Not only is she a creative and versatile artist, but she also offers mobile services for your comfort or at her glam lounge! 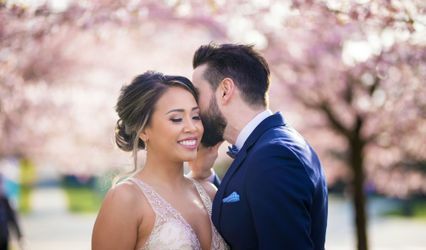 The services she offers include consultations, bridal trials, bridal makeup and hair, airbrushing, contouring, false lashes and tattoo coverage. 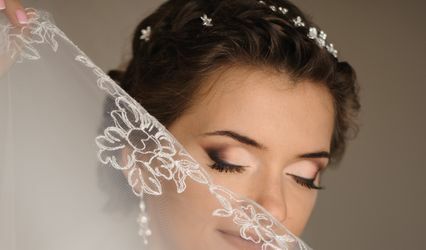 Beauty by Via also offers personalized wedding packages that will suit every bride's budget and style. Inquire today for a free consultation! Absolutely loved my hair and make-up, Via was nothing but professional, fun, and most of all so talented! I was so surprised that my makeup stayed, and looked fresh all night even though it was 27 degrees standing outside. Thank you Via!!! I had a horrible experience with beauty by Via. While I will admit that she is good at doing makeup and her prices are definitely competitive compared to other makeup artists, she was incredibly unreliable and unprofessional. She was late for both my trial (90 minute late) and my actual wedding day (45 minutes late). I was on the verge of tears both days and was very stressed out about something that didn't need to be. I would say go with the more expensive and established hair and makeup artists that do not double book themselves and save yourself the trouble. 1. We were on time for your appointment, and were not 45 minutes late. 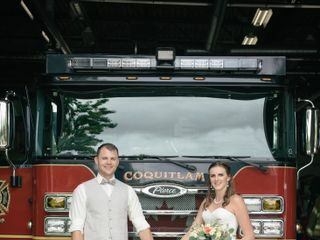 The hair stylist we had sub-contracted for this wedding was late, due to an unforeseen emergency outside our control. 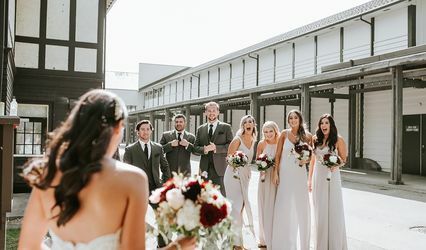 While this was certainly unfortunate, we have done more weddings than we can count and this is the first time we’ve had this kind of issue with one of our stylists. 2. 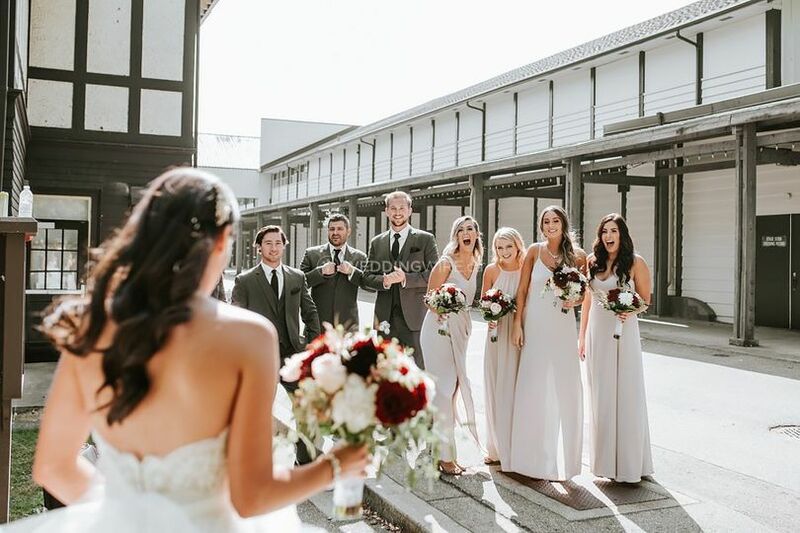 When we learned our stylist would be late, we immediately confirmed her ETA, and relayed this information to you, and members of the bridal party. 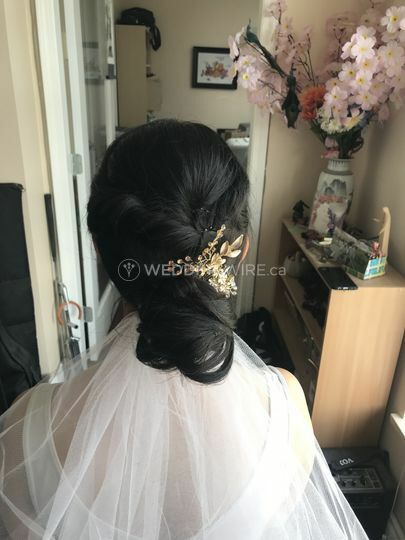 Next, we immediately contacted a highly rated nearby Yaletown Salon and paid a very high fee to have two additional hairstylists immediately rush over and perform the hair styling to ensure it would be completed on time. 3. 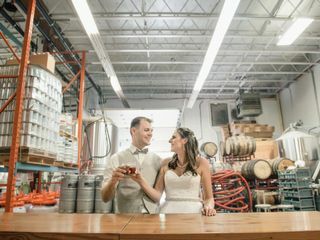 The hair styling was completed on time as scheduled, and the wedding proceedings were not delayed in any way. 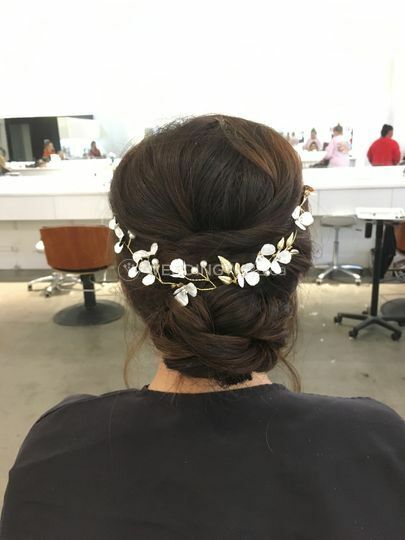 None of the services were rushed (as we had 3 stylists working instead of one and each client in fact ended up with more time to execute their desired looks) and everyone was happy with their results. 4. Lastly, and we cannot stress this enough, as it relates to our professionalism & our personal integrity: we apologized profusely. We reassured the bride that it would be resolved and that they had our word on this. At all times we were apologetic and we did our best to alleviate any stress caused by this issue. Regardless of the above, we were crushed to hear about the stress this has caused you on your special day. While we did our best to respond to and rectify the problem when it happened, at our expense, we’re very sorry that we were a source of stress for you on your day. We have already been in touch with you privately about ways we can make this up to you, and hope you can accept our apologies. Via is such a talented make up artist! She is such a sweet and professional person as well. 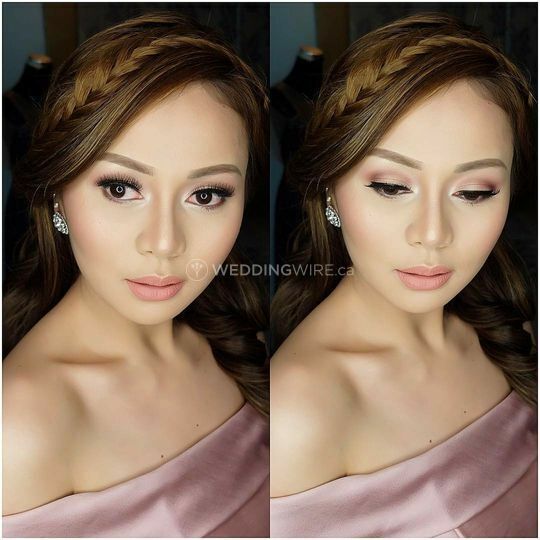 I had to change both the times of my trial makeup and wedding day makeup which she was both accommodating to. After the makeup trial, I received so many compliments from family and friends. 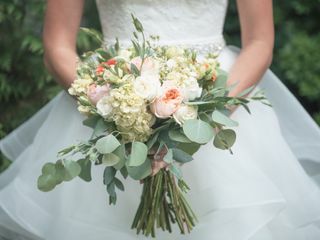 On the wedding day, my family, friends and husband were blown away. My makeup looked more Amazing than I could have ever imagined! On the day of the wedding, as promised, she supplied me with a goodie bag of the makeup she used along with some makeup remover and a few other extras. 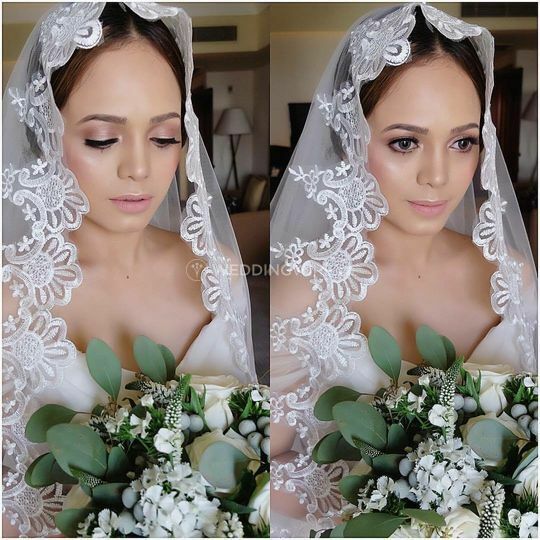 I wasn't exactly positive on what I wanted for my wedding makeup but with a few pictures as well as her talent and inspiration, she created an Amazing look for my special day! 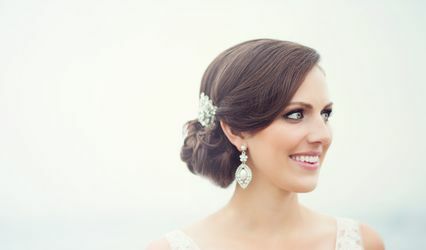 She not only does wedding makeup but all kinds of event makeup and I will definitely be using her again in the future! Thank you again Via for all of your hard work, talent and kindness! !